Activision Blizzard and LEGO have revealed the first LEGO Overwatch set, which will feature everyone’s favorite battlebot, Bastion. 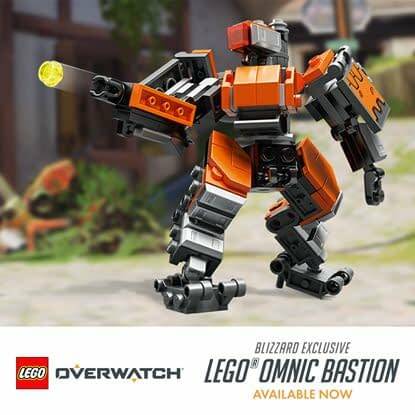 The exclusive, limited edition LEGO Overwatch Omnic Bastion model is available starting today on the Blizzard Gear Store for an MSRP of $25 USD. The set will also be available for purchase on-site at BlizzCon 2018 which will take place November 2nd and 3rd at the Anaheim Convention Center. The Blizzard exclusive model features Bastion in his orange Omnic Crisis skin with a display plate build from LEGO bricks. The figure has a swiveling upper body, moveable arms, and a weapon built into the right arm. The figure also includes Bastion’s trusty sidekick, Ganymede. The figure stands at 4” (12cm) tall in robot mode, so he’s perfectly sized to hang out on your desk or perched on your gaming monitor. The Overwatch LEGO sets were announced in May at the 2018 Licensing Expo, and teased in a video featuring Overwatch Game Director Jeff Kaplan which you can check out below. Bastion is the first of several planned sets, so if you’ve got a favorite Overwatch hero that you’re waiting for, well, there is still hope. 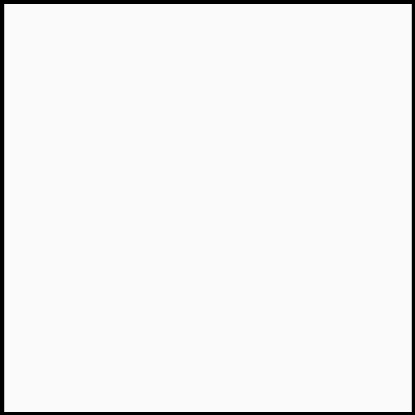 And maybe, just maybe, a tease or two in the video below.